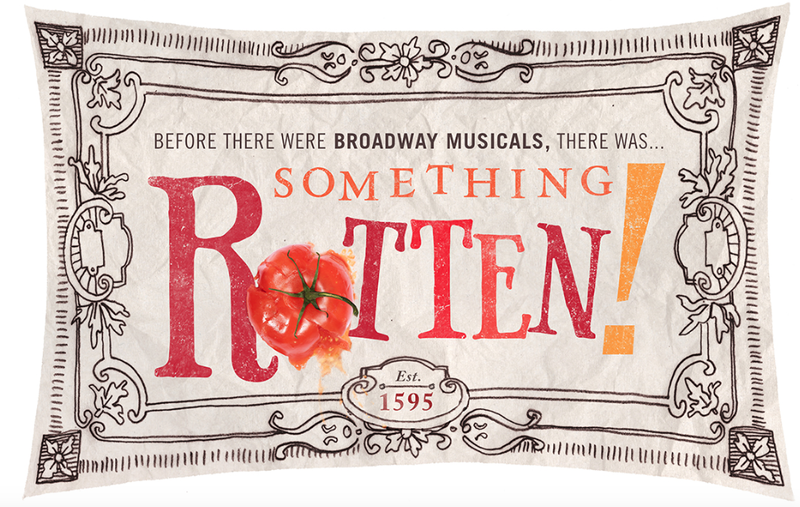 “Something Rotten!” producers are so eager to get to Broadway they’re bypassing a world premiere in Seattle. 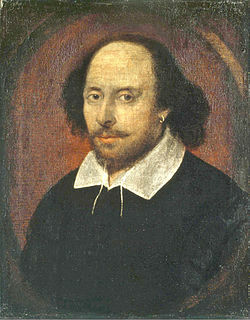 With a plot about two brothers desperate to write a hit musical to compete with Shakespeare, I can’t wait either. Tickets for the first three previews are $15.95, the year in which the play is set: 1595. Cool. The cheap seats for the first three previews — March 23-25 — will be available beginning Dec. 19 at the St. James Theatre box office and online at Telecharge.com. The St. James now houses the revival of “Side Show,” which is closing earlier than planned on Jan. 4 to make way for “Something Rotten!” (here’s why). Music and lyrics are by Wayne Kirkpatrick and Karey Kirkpatrick. Karey Kirkpatrick is collaborating on the musical’s book with John O’Farrell. According to the NYTimes, the last musical comedy to open cold on Broadway, “Bullets Over Broadway,” had an A-list team yet still flopped and closed in August after five months. (I loved it, except for the dancing hot dog scene. UGH. Tap dancing’ gangsters, tho, were impossible to resists.) In contrast, “The Book of Mormon” opened cold on Broadway in 2011 and earned critical acclaim and the Tony Award for best musical, and has become a box-office blockbuster. So what do you think? Winner, or loser?